This is Streep's show from the first frame to the last. She commands the film with a power and a grace that is as rare as it is breathtaking. It is in her performance that we find the true Thatcher, neither the monster nor the saint that her critics and supporters often insist she is. Instead we find a flawed, determined and, yes, great woman who stood up for what she believed was right. 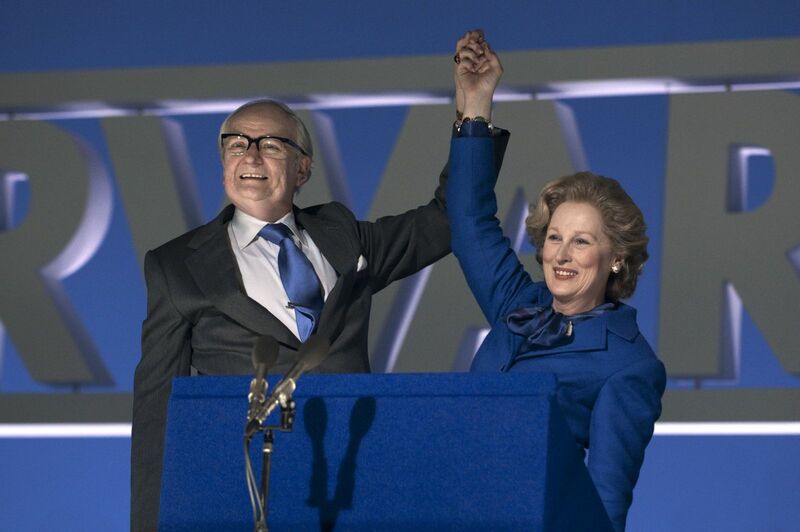 As a historical document it is understandably lacking, but as a personal portrait, a collage of impressions, a look at a life through the prism of its subject's own perception, "The Iron Lady" is something quite spectacular indeed.